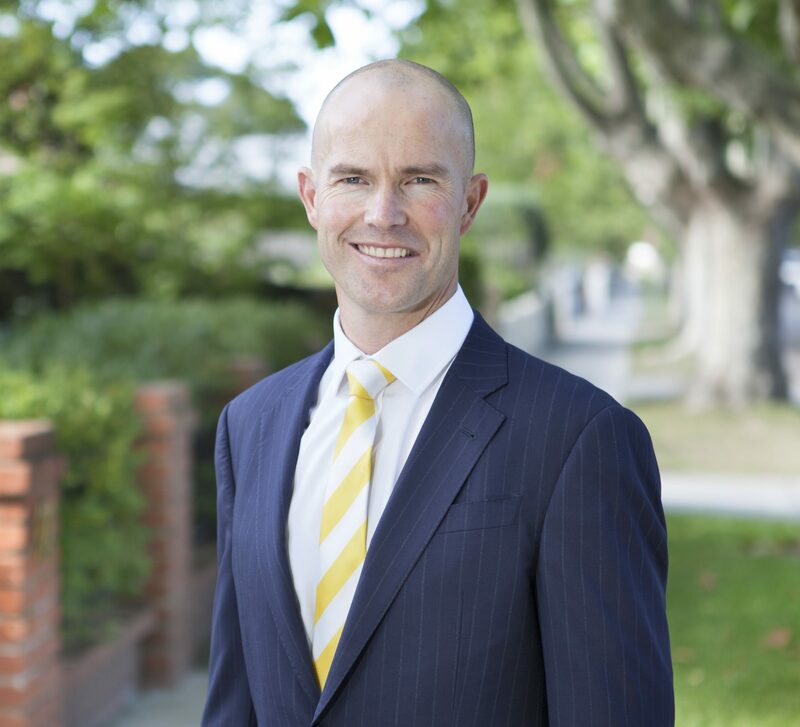 Since opening the doors of Ray White Carnegie in 2004, Matt Hurlston has brought new life to the real estate landscape in Carnegie. Part of that ‘new life’ is the continual growth and strength of Ray White Carnegie – a passionate team that holds the core values of being dynamic, inspiring, motivated, ambitious, striving to be better and offer good old-fashion service. Originally from the farming community of Tocumwal NSW, Matt’s core values are from the heart of the country. He began his real estate career in 1997 and made Melbourne his home. Always hard-working, ambitious and pro-active, he takes pride in his work to be not only a successful real estate agent, but actively buying, selling, developing and investing in real estate privately, to fully immerse himself in the ever-changing marketplace. Constantly getting recognition as a top-performing real estate office, Ray White Carnegie regularly receiving awards for various accolades, including a Top 10 Ray White office award, the CEO Cup for the Ray White Group and distinguished honours in sales and property management. As a leader in real estate, Matt is proud to be a part of the Ray White group. He believes Ray White “thinks big” as it supports local business and gives it global exposure. The family owned values are replicated in his own standards and professionalism. Ray White Carnegie is a proud supporter of Finnian’s Gift – a charity run through the Royal Children’s Hospital to support the one in 100 children who are born with heart disease. Tom thrives on hard work. He has been known to work 60-70 hour weeks and somehow maintain an easy going, well-mannered personality that people seem to be drawn to. And that’s what Tom likes. He loves meeting people, being privileged to walk in their front door, learn about them, learn about their needs and future hopes and walk out the door, sometimes hours later, like a newly found friend, who only has their best interests at heart. Tom is a qualified motor mechanic and has somehow turned the grease and oil into an established real estate career. 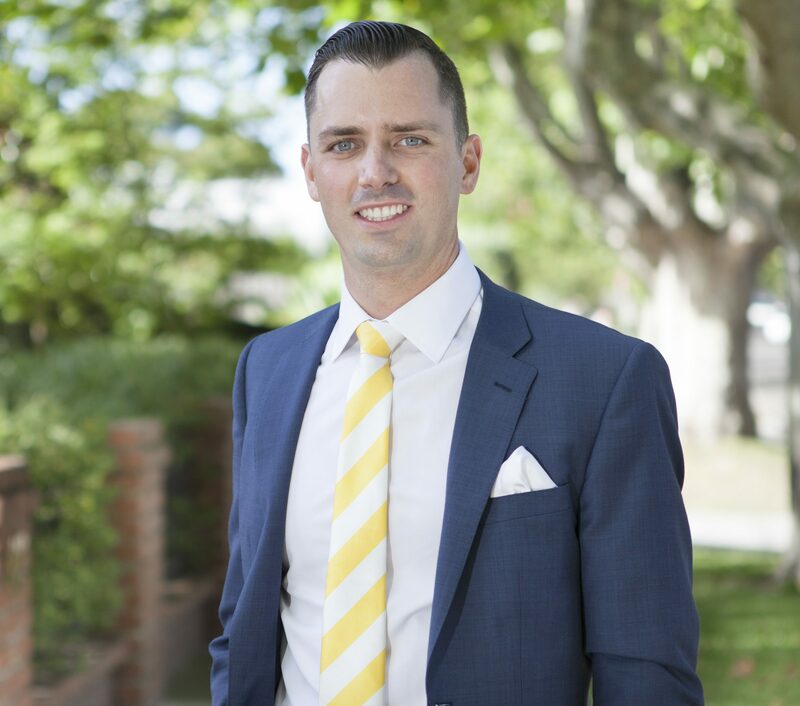 He was nomiated the Ray White Rising Star for Victoria & Tasmania in 2012 and earnt a place as a Ray White Premier Member in 2013, 2014, 2015, 2016 & 2017; an award recognising a high level of sales success within the group. A fully licensed estate agent, he is also one of the areas most active auctioneers. This makes him one of the few agents that have the ability to seamlessly manage the entire sales process from start to finish. He is proud of the Ray White philosophy – real estate is about the people, not the property; building relationships is the key. Tom sees the importance of creating that connection between each person he meets, aspiring to help them sell their property with minimal stress or buy a property that perfectly fits their needs. Tom enjoys the vibrant demographic that Carnegie and its surrounding suburbs have to offer, from first home buyers, to young families, empty-nesters to those who can tell you about days when the milkman and his horse used to wander the streets. Tom finds everyone has a story, and each story is inspiring. Tom is a Melbourne High School old boy and a keen supporter of the Essendon football club. In his quiet time he enjoys spending time with his wife and daughters.